Is Your Dentist Using Sterile Dental Equipment? When you visit your dentist, you might be afraid that the experience will be painful or your dentist will find a problem you weren’t aware of. You may even be concerned about the equipment your dentist is using. Is the dental equipment sterile? These are legitimate concerns. Bacteria and viruses can be transmitted through contact with non-sterile instruments. How do you know that the instruments your dentist puts into your mouth were appropriately sterilized? Your dentist is required to follow infection control guidelines established by the BC Ministry of Health. These include guidelines on how equipment and instruments are to be sterilized and procedures all employees must use to reduce the risk of spreading infection. Each instrument must be thoroughly cleaned BEFORE it’s sterilized. Cleaning removes superficial dirt and debris while sterilization kills bacteria and viruses. After sterilization, each instrument is packaged and stored in an approved area. This three-part procedure ensures each instrument is free of bacteria and viruses. Dental offices monitor the equipment they used to sterilize instruments regularly to ensure they’re functioning properly. Items that can’t be moved like x-ray equipment and surfaces are disinfected with a chemical disinfectant to kill bacteria and viruses. How Do You Know Your Dental Office is Doing Its Job? There is a certain amount of trust involved when you visit your dentist. You depend on them to follow required guidelines to keep the dental equipment you’re exposed to sterile – but you aren’t there when they do it. How do you know the dental instruments are sterile? Don’t be afraid to ask questions. Let your dentist know you’re concerned about your risk for infection and ask them to explain how they sterilize their dental equipment. Then take a close look around the office. Do all surfaces look clean and uncluttered? Is your dentist wearing gloves? A dentist should wash their hands before putting on gloves and after changing gloves. In addition, your dentist should put on a new pair of gloves with each patient. Then they shouldn’t touch anything other than sterile instruments or your mouth without changing them again. Some dental offices use an autoclave, a device that exposes the instruments to steam at high heat and pressure, to sterilize equipment. Dentists are required to validate the autoclave is working properly through a third party. Ask to see the autoclave validation report. If your dentist shows you this, they’re likely following the guidelines. Before your dentist uses instruments on you, make sure they remove the instruments from a sealed bag to ensure they’re still sterile. Most dentists work hard to follow the guidelines and ensure that only sterile dental instruments touch your mouth. Don’t be afraid to ask questions. If the dental office and dentist are open and receptive to your questions, there’s a good chance they’re following the guidelines. What Cosmetic Services Does ‘Georgia Dental Group’ offer? 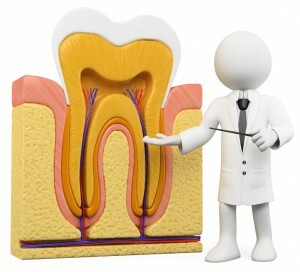 Receiving personalized dental care is important not only to your oral health but also to the beauty of your smile. Sometimes, patients need our Vancouver cosmetic services almost as much as they need general and/or restorative procedures. Here at Vancouver cosmetic dental, we have your needs covered with a beautifying array of treatments that you can schedule at any time. 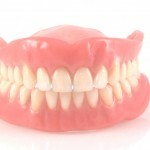 The foods we eat can stain our teeth. So can beverages, smoking, and the natural aging process. In fact, even genetics can influence how white your teeth look. When your teeth become so discoloured that it is time to take advantage of one of our most popular Vancouver cosmetic services, please contact us for your in-office whitening procedure. Since we tailor our take-home teeth whitening trays to your teeth, you will need two separate visits for this procedure. The first appointment is to make the impression of your teeth. Adjustments can be made at your second appointment if needed. We provide a special whitening solution that you must wear once-a-day for a total of 45 minutes. A respected treatment that is used worldwide, KöR Whitening Deep Bleaching? System can change the whiteness of your teeth by 16 shades. This treatment is available with at-home follow-up treatments that can help to maintain the new colour of your teeth even if you drink teeth-staining beverages. One of our most frequently performed Vancouver cosmetic services, veneers are used to cover up worn tooth enamel, cracks, chips, and even to hide uneven tooth alignment. Veneers are fabricated from ceramic material, so they are strong and resilient. When you chip a piece of your tooth off, it is possible to repair the uneven look that it creates. 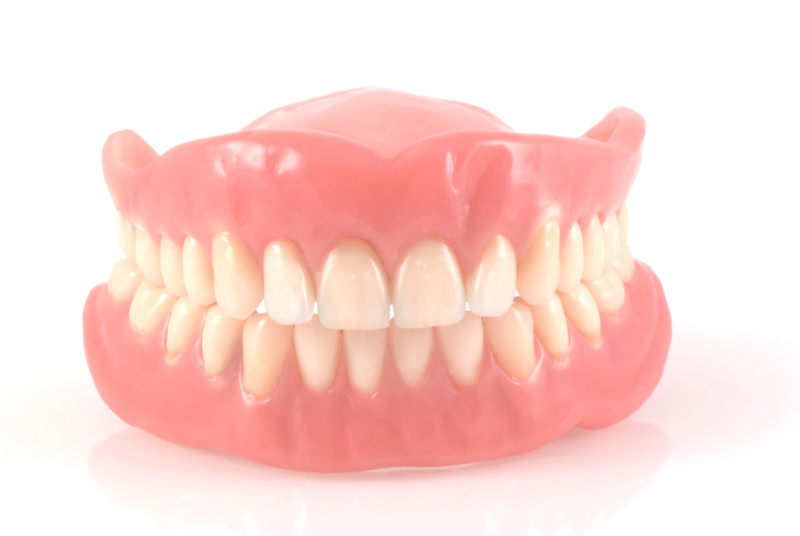 Bonding is a process that uses a bonding liquid and plastic resin to reshape the tooth to an attractive appearance. It is a minimally invasive procedure. 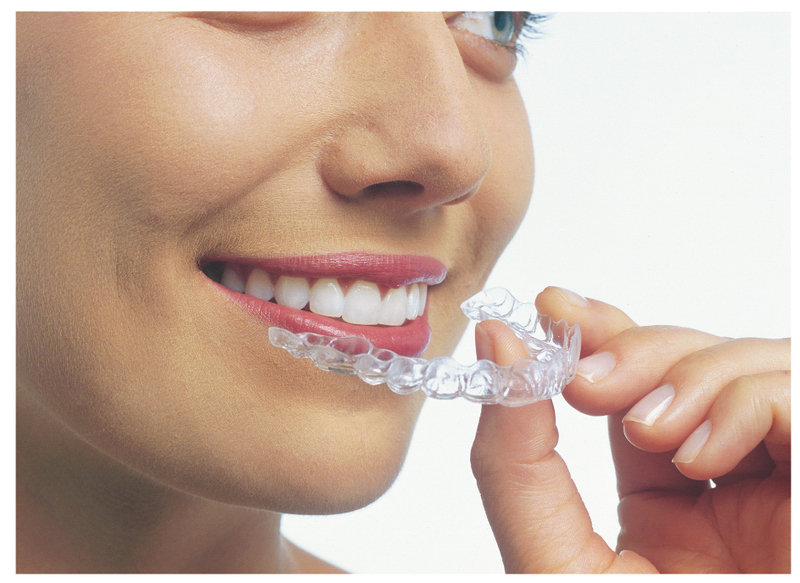 One of the most popular of our Vancouver cosmetic services is Invisalign®. Featuring clear aligner trays that are used to straighten your teeth, Invisalign® is a great option over traditional braces. Can You Get an Allergic Reaction from Wearing the Invisalign® Braces? Although very few cases have been reported, it is possible for some individuals to experience what they believe to be an allergy to Invisalign®. Isolated instances of an allergic reaction to the plastic occurred. In some cases, it is nothing more than a problem with the proper functioning of the person’s saliva. It is possible that the wearing of Invisalign® aligners has led to a reduction in the production of saliva and its natural cleansing capabilities. Some dentists might recommend getting a professional cleaning every three months if you are going through the Invisalign® process. How Do You Know If You Have an Allergy to Invisalign®? If you are experiencing changes in your mouth that are new, it is possible that you might have an allergy to Invisalign®. Most allergies are accompanied by one or more symptoms that you should look into, particularly if you are experiencing discomfort. What Symptoms Indicate That You Might Have an Allergy to Invisalign®? 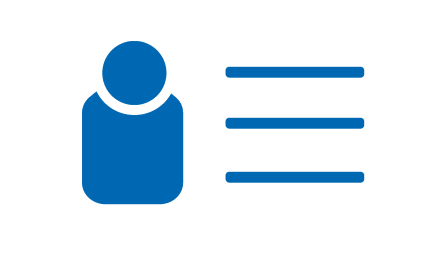 If you have a true allergy to Invisalign®, you are among a small group of people. Few instances of allergic reactions to Invisalign® have been reported. 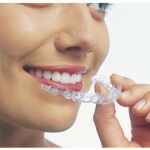 However, if you are experiencing any of the following symptoms, it is possible that you have an allergy to the materials used to fabricate the Invisalign® trays: swollen tongue or gums, burning sensation on the tongue or gums, a constant feeling that you need to clear your throat, or an itching sensation in your mouth. Is There Anything That You Can Do to Determine if You Have an Allergy to Invisalign®? If you suspect that you might have an allergy to Invisalign® aligners, the first thing that you should do is call your dentist to discuss the issue. Although the removal of your Invisalign® trays can disturb the progress that you have been making, it might help to determine whether or not you do have an allergy to Invisalign®. Another strategy that can be used is to take a small piece of the plastic used to make Invisalign® aligners and place it on your arm for several days, using a bandage to keep it in place. However, this should only be done under the supervision of your dentist. What Causes Bad Breath and How Can I Cure It? Also known as halitosis, bad breath is an annoying problem that can lead to embarrassment. If you want to cure bad breath, you need to know how it develops. One of the most common causes of bad breath is a dry mouth. This is because the saliva in your mouth washes away the bacteria that create bad breath. When the mouth is dry, less saliva is generated, and the bad breath remains. Medications, alcohol consumption, breathing through the mouth, and rinses containing alcohol can lead to dry mouth and bad breath. Stimulating saliva by chewing gum can help you to cure bad breath. Bad breath is often caused by ongoing diseases such as diabetes and kidney disease, and it isn’t always possible to cure bad breath caused by them. Diets high in dairy or proteins can encourage bacteria in the mouth as can a diet low in carbohydrates. Smoking or using chewing tobacco can also create bad breath. Eating certain spicy foods can cause a temporary bout of bad breath, but it generally goes away by the next day. Can bad breath be a sign of something worse? Pervasive bad breath is often a sign that something serious is going on in your mouth or with your health. If you have daily incidents of halitosis, it isn’t likely that you will be able to cure your bad breath. A trip to your dentist to search for the cause of your halitosis is recommended in this case. It could be a sign of periodontal disease, tooth decay, or a medical condition. You can’t cure bad breath by yourself if it is a symptom rather than the result of poor habits. If you want to cure bad breath, you need to do is practice good dental care. Brush your teeth at least twice a day to eliminate odor causing plaque from your teeth. Floss to remove food particles and plaque from in between your teeth. To cure bad breath, use a mouth rinse on a daily basis to kill germs. If you want to cure bad breath caused by eating spicy foods, brush your teeth and use a mouth rinse directly after eating. As part of a healthy lifestyle, practice good oral hygiene and have your mouth examined regularly by a dentist. If you have any questions please contact us! As part of a healthy lifestyle, practice good oral hygiene and have your child’s mouth examined regularly by a dentist. If you have any questions please contact us!